This is the perfect spot to build your mountain getaway! 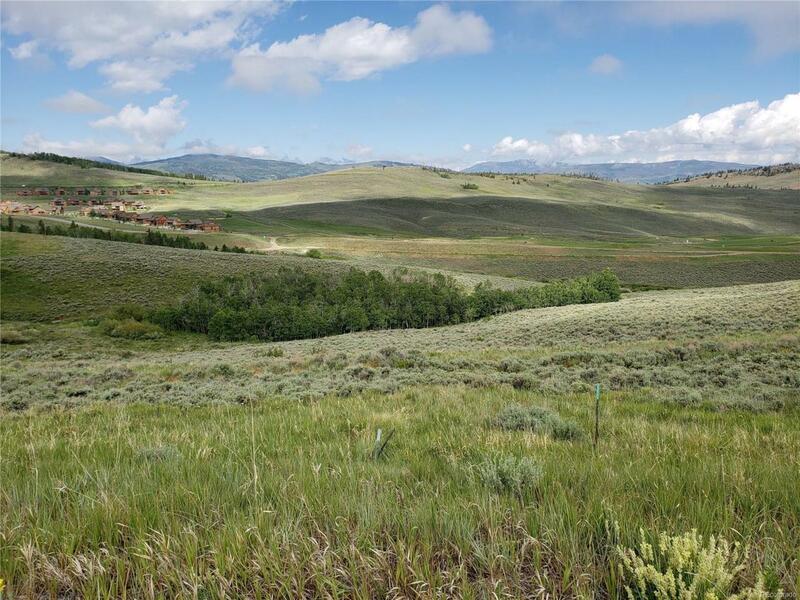 Be a part of all that Granby Ranch has to offer - with miles of mountain bike trails, hiking, downhill skiing, and golf - all with spectacular mountain views! This lot is gently sloped and backs to open space, including a beautiful aspen grove. Look to the Northwest for views over the fairways of Granby Ranch Golf Course. To the south you'll see the ski and mountain bike trails, just 0.9 miles away! Close to all the amenities of Granby Ranch and featuring unimpeded views - don't miss the best spot in the neighborhood! Owner is a licensed real estate broker in Colorado.